Indiana University’s African American Dance Company presents its Annual Spring Concert. 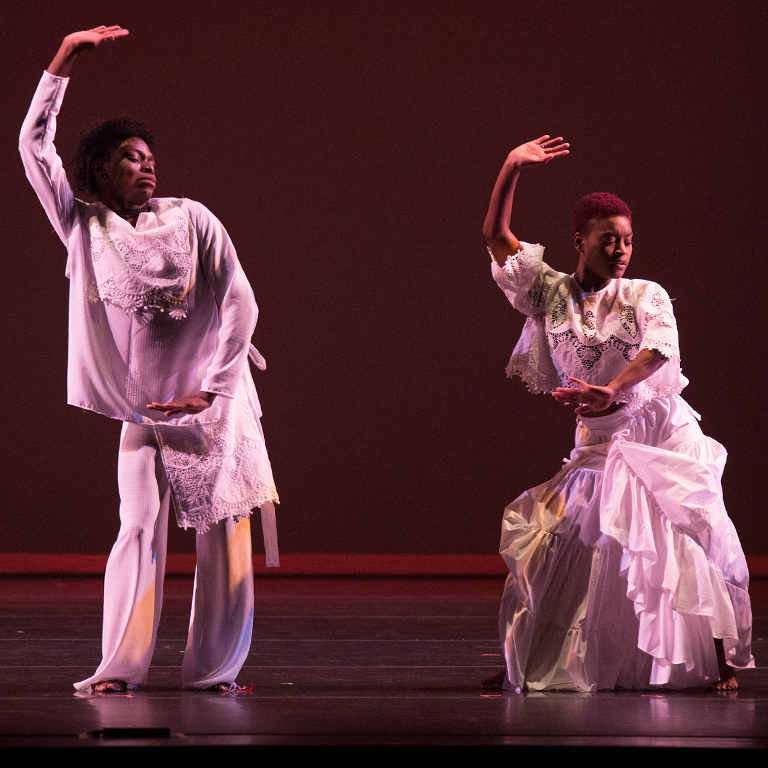 Directed by renowned choreographer and Black dance scholar Baba Stafford C. Berry Jr., the African American Dance Company will share movement traditions and dances from the Americas and the African diaspora — a unique fusion of African styles, contemporary jazz, hip hop, and more. Doors to this general admission event will open at 7pm. The show is expected to last roughly 2 hours. Discounted tickets are available to students of any age (with a valid ID) and children 18 and younger.